Cumin and curry powder two staple seasonings that you will find in the spice cabinets of serious and casual cooks all over the world. Both provide distinctive flavors with some similarities. It is also possible to get them confused, especially if you are new to the world of spices. Below, we will take a look at qualities that cumin and curry powder share as well as what makes each a good seasoning. How do cumin and curry powder differ? Cumin is a single spice; curry powder is a blend of multiple spices that includes cumin along with turmeric and fenugreek. 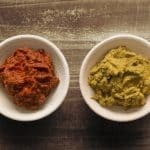 Pretty much all curry powder blends include those three spices, though there are usually others — sometimes many others — such as ginger and black pepper. Note that the number and proportions of ingredients in curry powder can vary dramatically depending on the cook’s preferred flavor profile. Cumin is earthy, pungent, and mildly bitter. 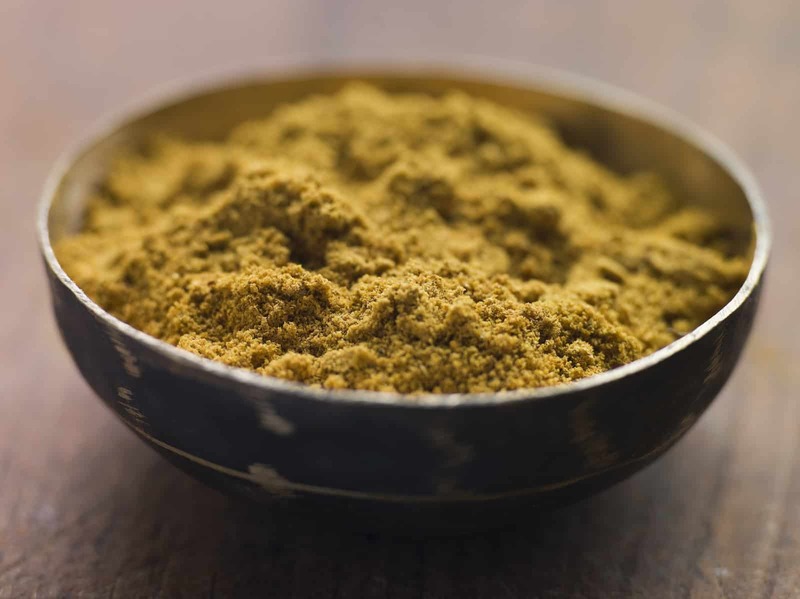 In comparison, curry powder has those flavor notes since it contains cumin but can also have many other strong flavors from its other spices. Curry powder may be hot because of chili peppers and/or black pepper and it may also have sweet flavors from spices like cinnamon. Cumin is a dull brown color. 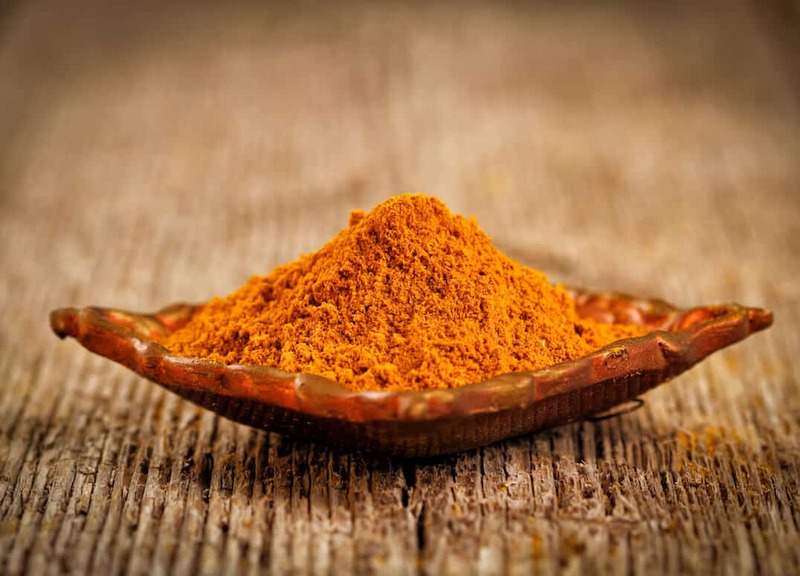 Curry powder is usually a shade of yellow depending on how much turmeric it contains. 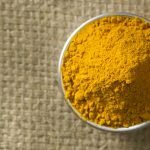 A curry powder blend that is light on spices aside from turmeric will be a paler, brighter yellow. A blend with more spices may appear darker or even reddish if it contains a lot of cayenne pepper or some other form of chili pepper. Cumin is an essential spice in a large number of Indian dishes. Curry powder is not one of the spice blends used in India. If your recipe calls for one, can you use the other? Like curry powder, cumin is for savory dishes but those dishes are sometimes quite different from the ones in which curry powder is used. The cumin flavor profile can work if you want a general flavor profile but will not be ideal if you are trying to follow a recipe closely. In addition, the dish will not have the appearance that you associate with curry powder since it will lack the turmeric component. Curry powder can sometimes be used in place of cumin. Blends that contain a higher percentage of cumin would be your best bet for a close flavor match. In some dishes, curry powder might even be considered an upgrade due to the many spices it contains. In other dishes, the bright yellow color and additional spices might be unwelcome. For example, you may not want to use curry powder as a cumin substitute in some Mexican dishes where the yellow color might be off-putting. When should you use cumin and when should you use curry powder? By itself, cumin is a versatile spice that you can add to dry rubs for roasted or grilled meats as well as to soups and the breading for fried foods. It is a staple spice in Mexican and Tex-Mex dishes ranging from tacos to chili. Use curry powder in a variety of dishes where it will provide its vibrant color and distinctive flavor profile that usually has cumin as one of the prominent spices. It is mainly used for classic Anglo-Indian curry dishes. In these dishes, it provides a milder version of traditional Indian spice blends like garam masala. What's A Good Jamaican Curry Powder Substitute?